We’ve collected a lot of Christmas books over the years. 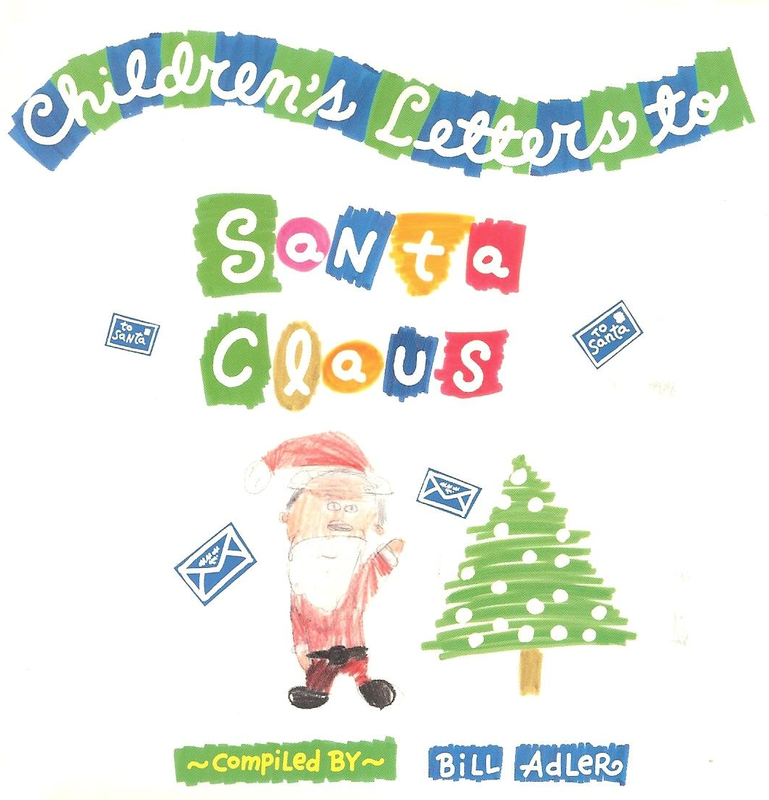 One that I really like is Children’s Letters to Santa Claus, compiled by Bill Adler (published by Carol Publishing Group, 1993). This book is currently out of print, but you can still buy a copy (mostly used but a few new) on Amazon. I’d like to share some of my favorites. I hope these letters help put the stress of the Holidays in perspective. Love it!! The things kids say can really change your world if we would just take the time to listen.